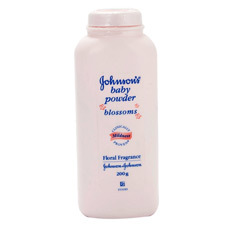 Johnson's Baby powder blossoms, delicate floral fragrance, clinically proven mild, triple baby protection. 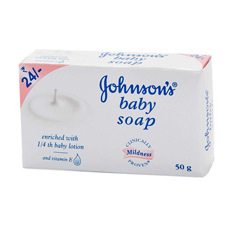 Keeps babies smelling fresh and fragrant longer. 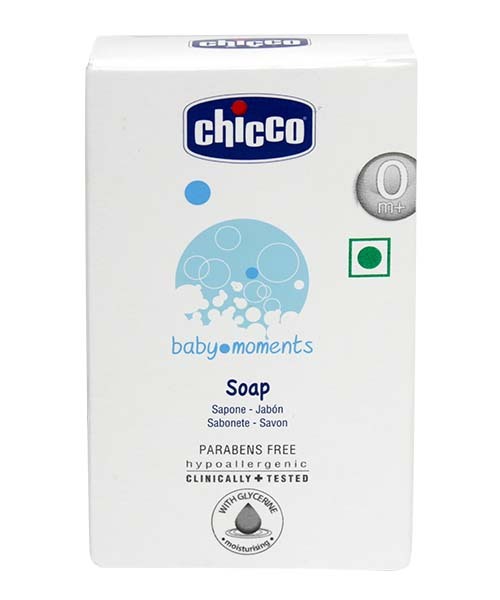 We love babies and we understand how important it is to keep baby’s skin fresh and comfortable. 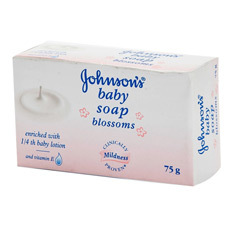 Johnson's Baby Powder Blossoms is delicately scented with a long-lasting fragrance. 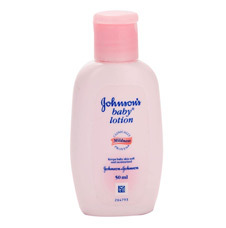 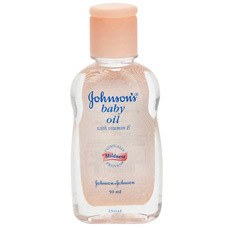 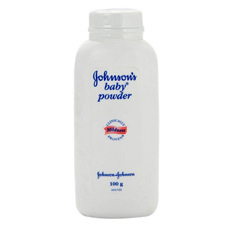 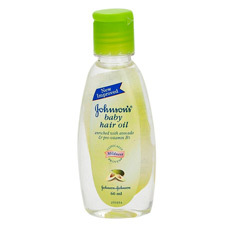 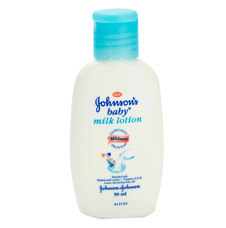 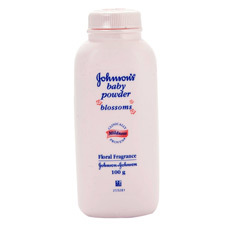 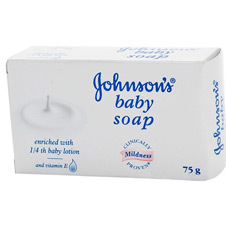 Johnson's Baby powder blossoms helps to eliminate friction while keeping skin cool and comfortable. 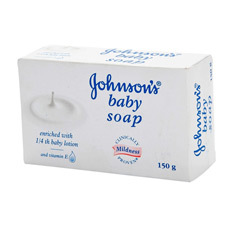 Unlike adult powders, it's made of millions of tiny round slippery plates that glide over each other to help reduce the irritation caused by friction and thus providing soothing comfort to your baby. 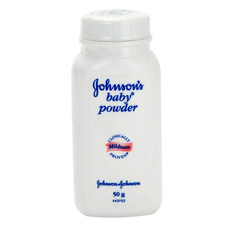 Powder provides a barrier that helps keep your baby feeling fresh and free from unnecessary moisture. 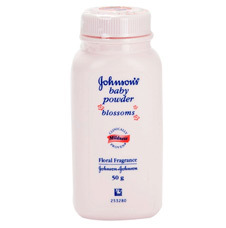 With a delicate floral fragrance, this incredibly soft baby powder formula awakens and stimulates your baby’s senses making your baby feel fresh and letting your baby play happily with everyone. 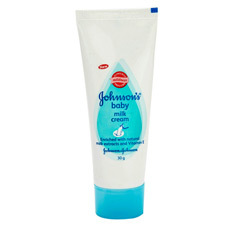 Keeps baby soft and smooth, dry and happy. 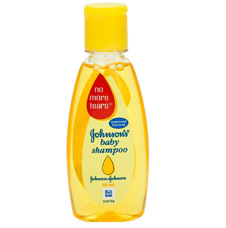 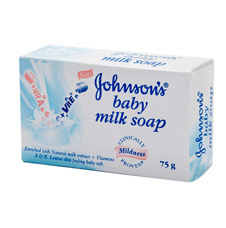 Moms trust Johnson's always mild, gentle and effective.